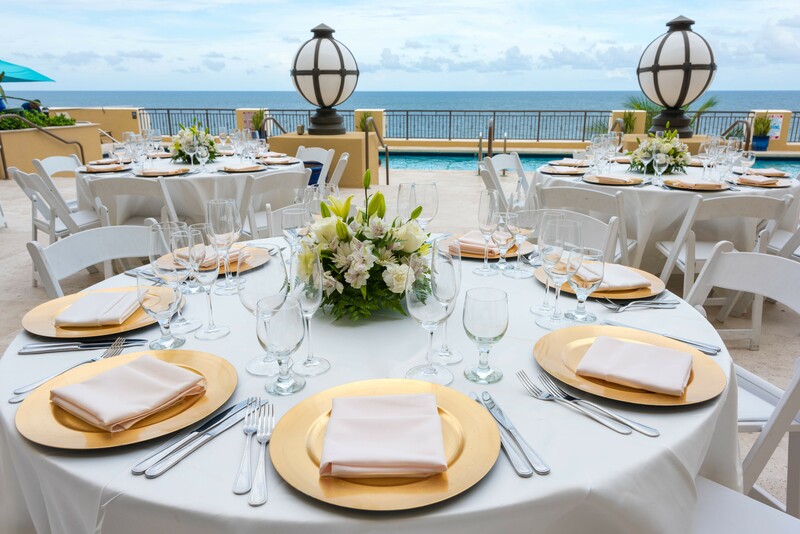 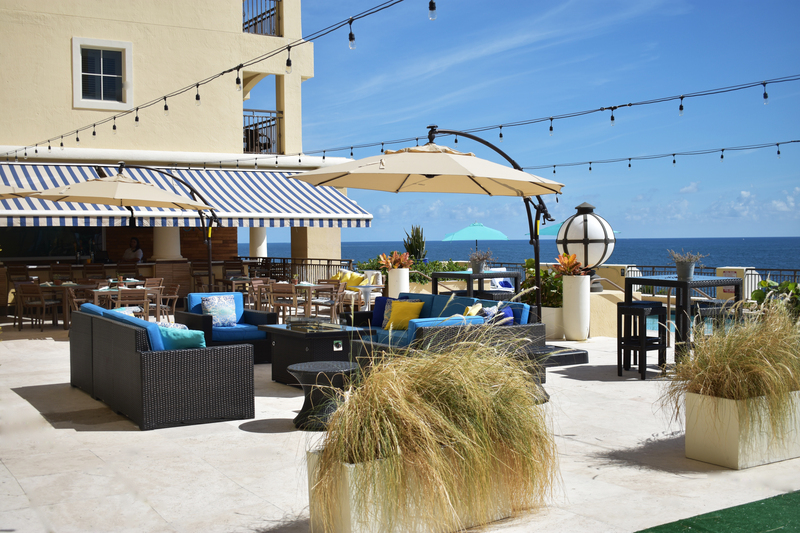 Our four function spaces offer more than 3,000 square feet of indoor and outdoor meeting space, customizable for events, launch parties, weddings and more for your perfect event by the beach. 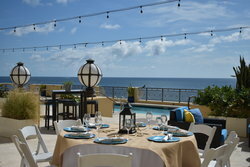 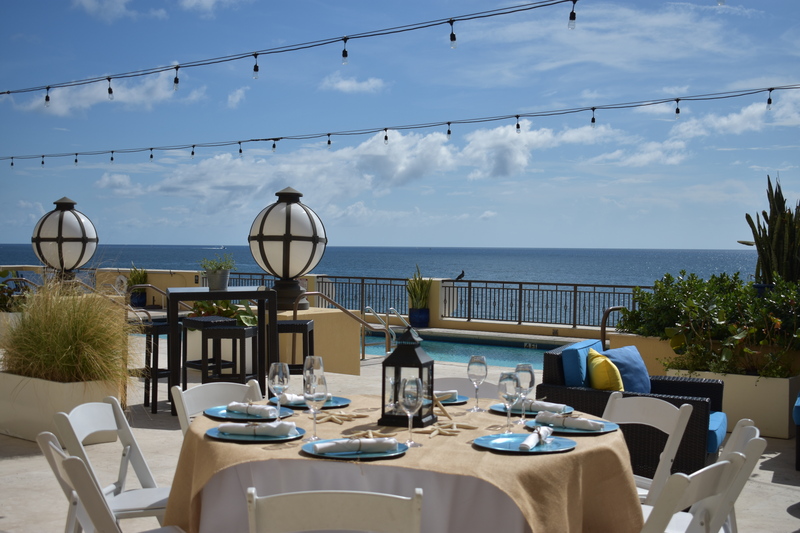 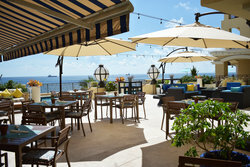 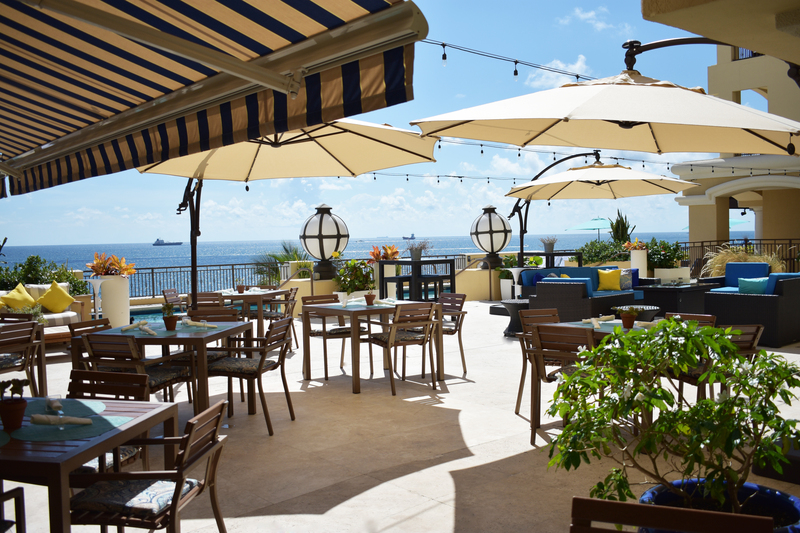 Oceanfront outdoor function space on the 5th floor, perfect venue for any social event or gathering. 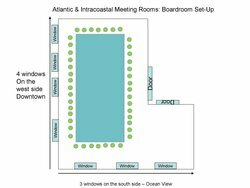 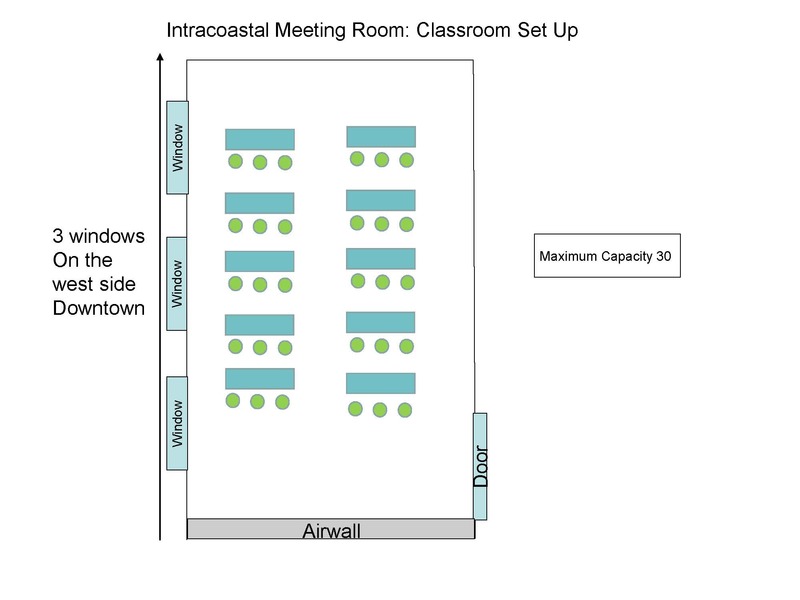 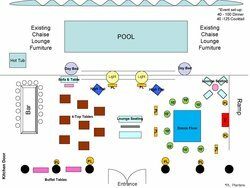 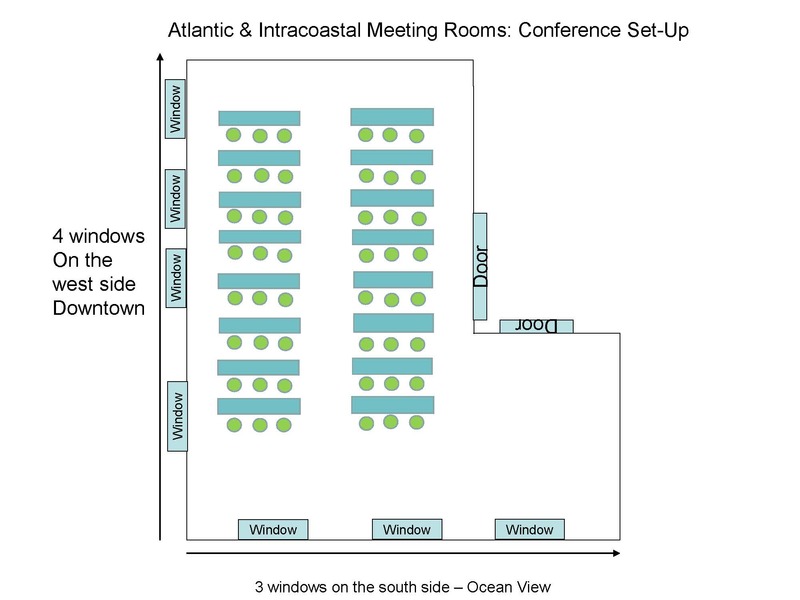 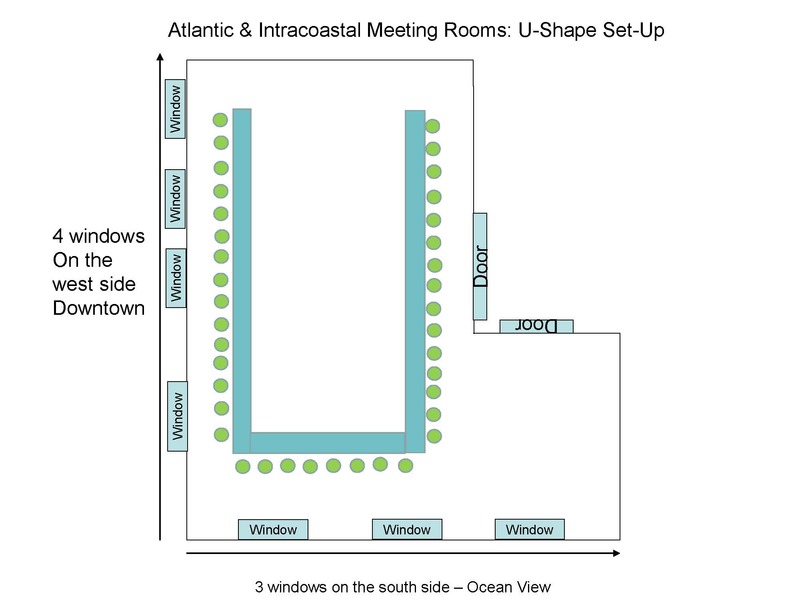 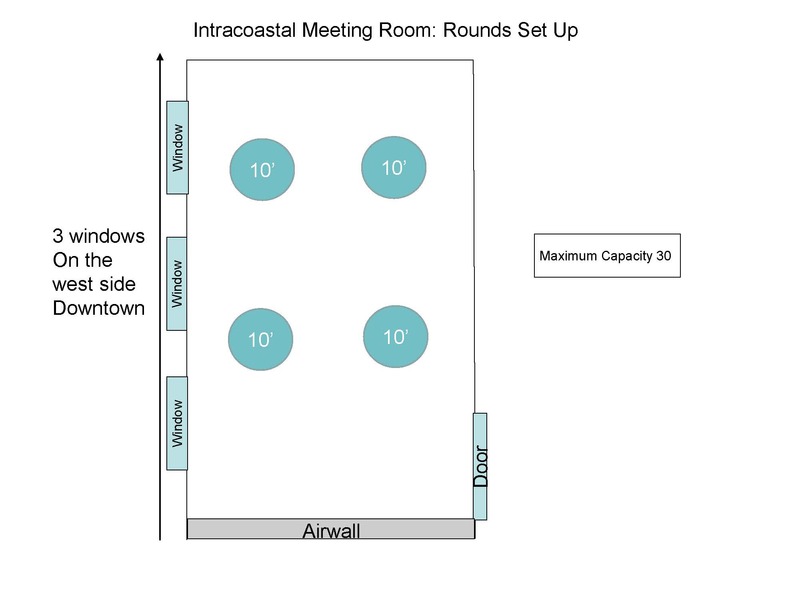 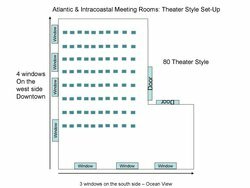 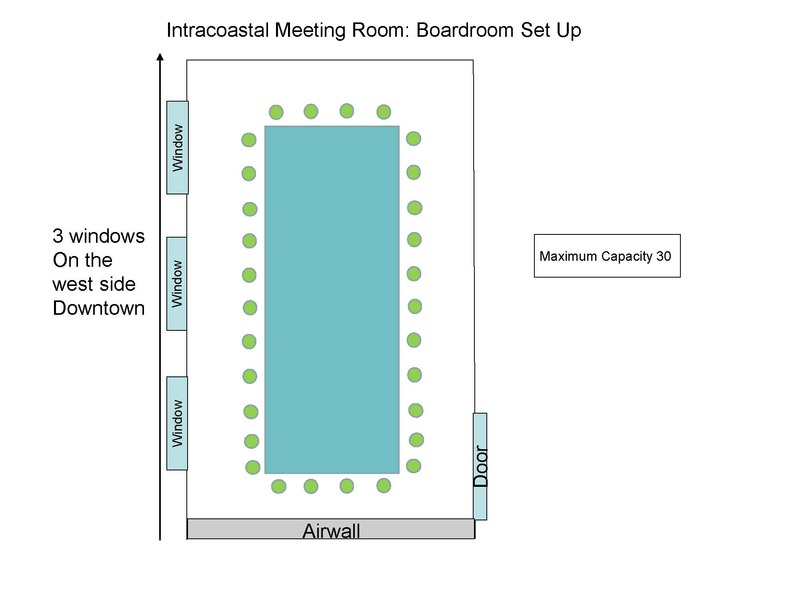 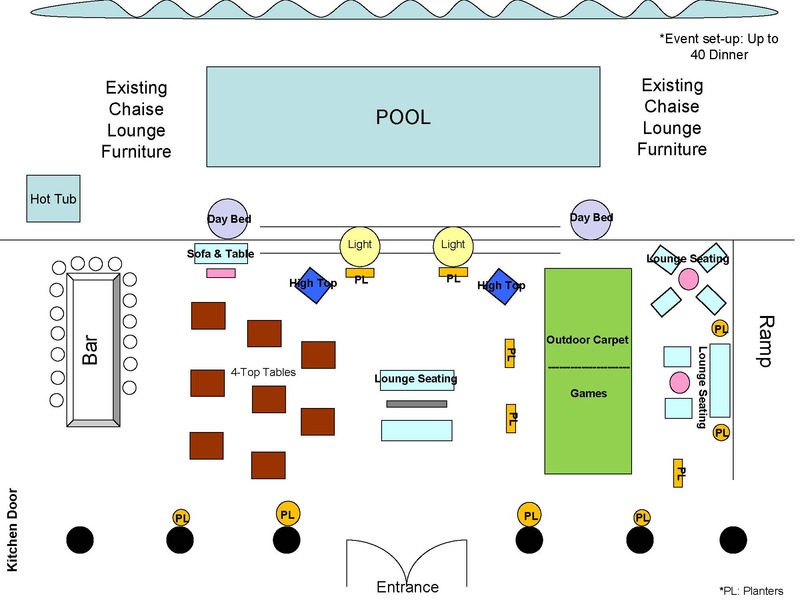 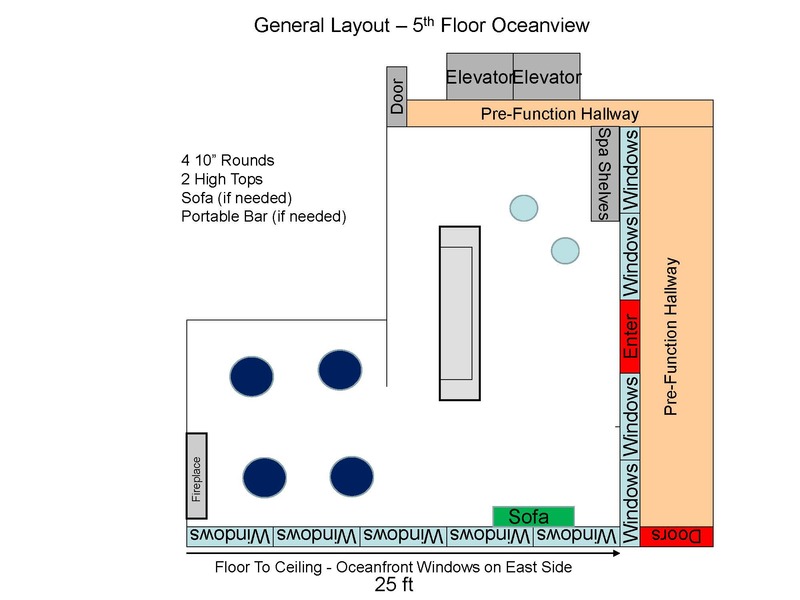 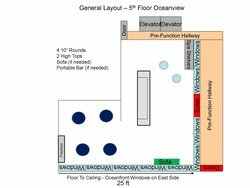 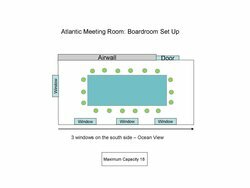 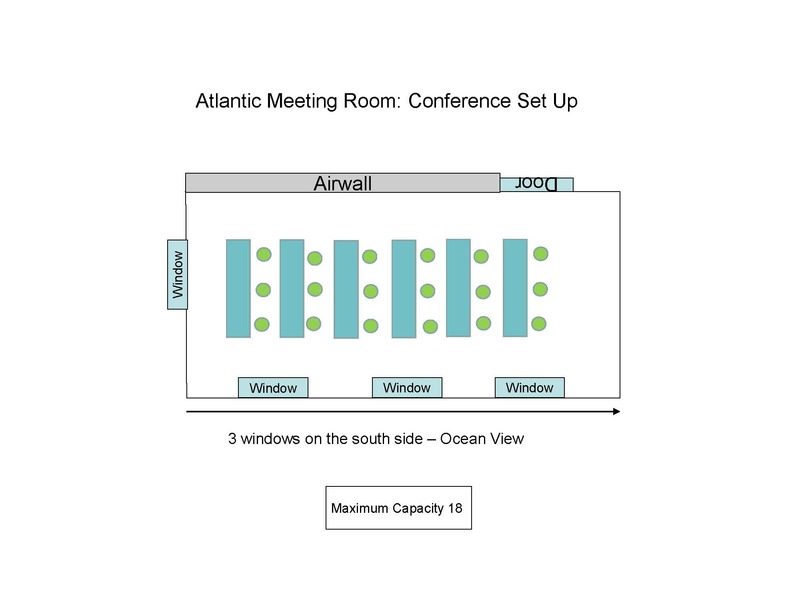 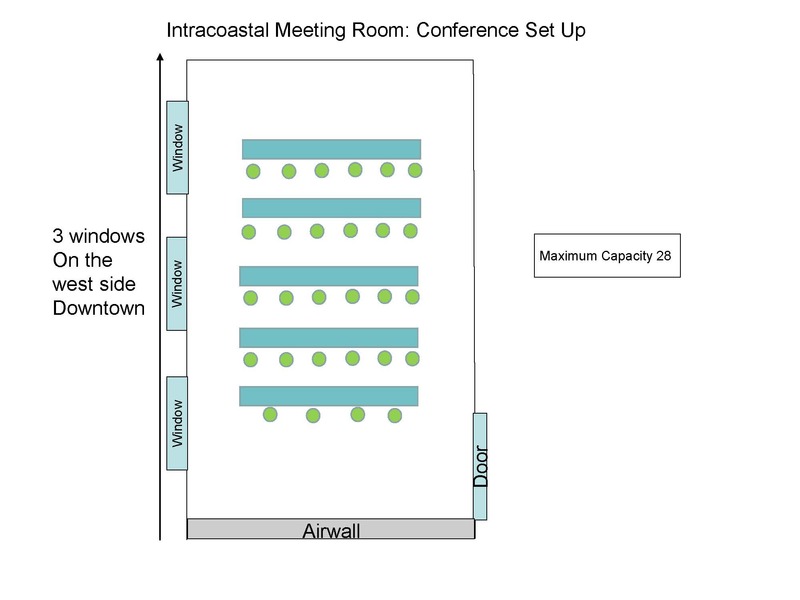 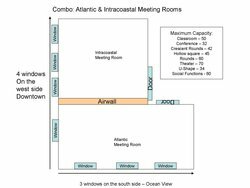 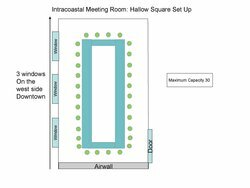 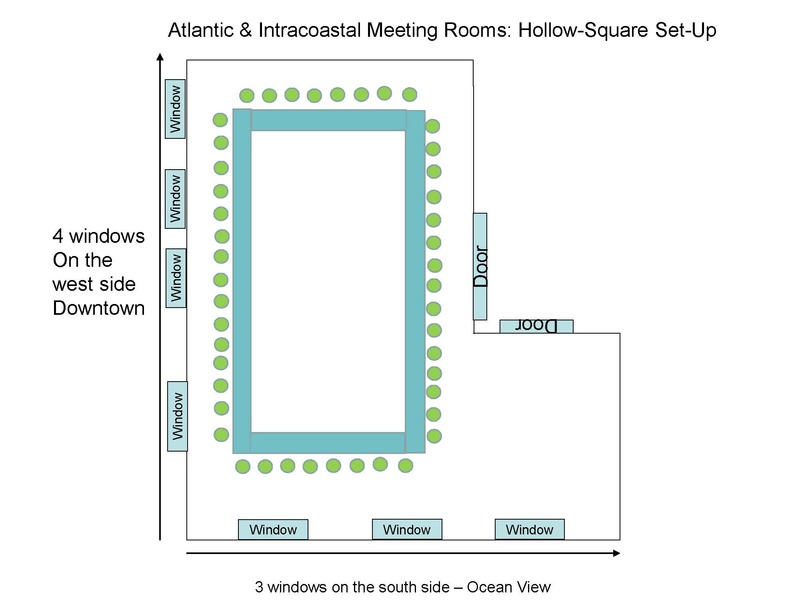 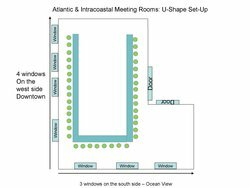 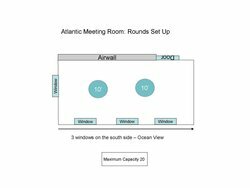 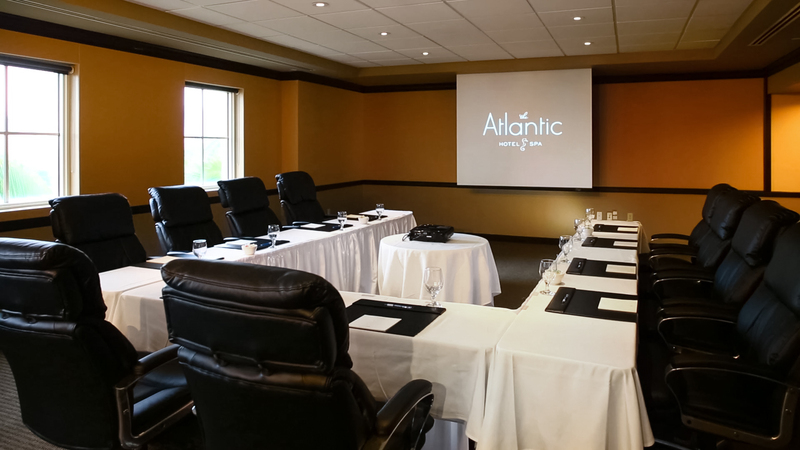 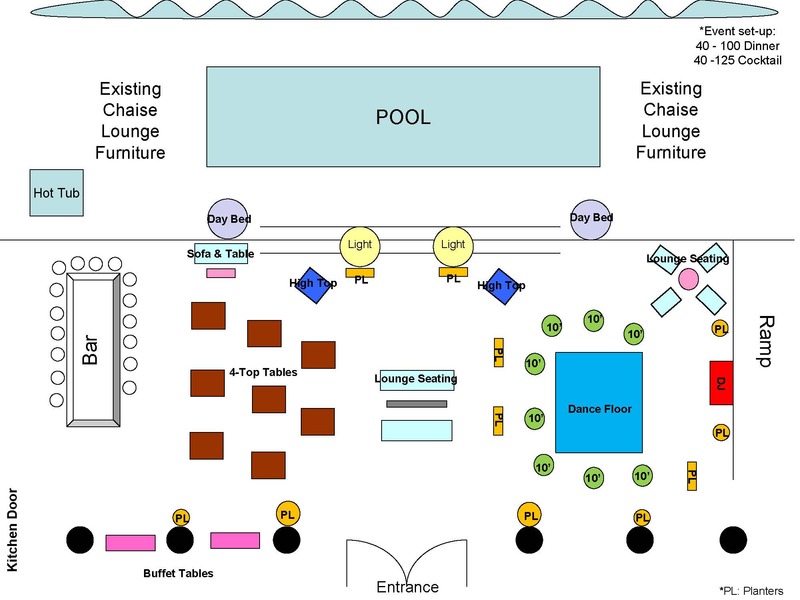 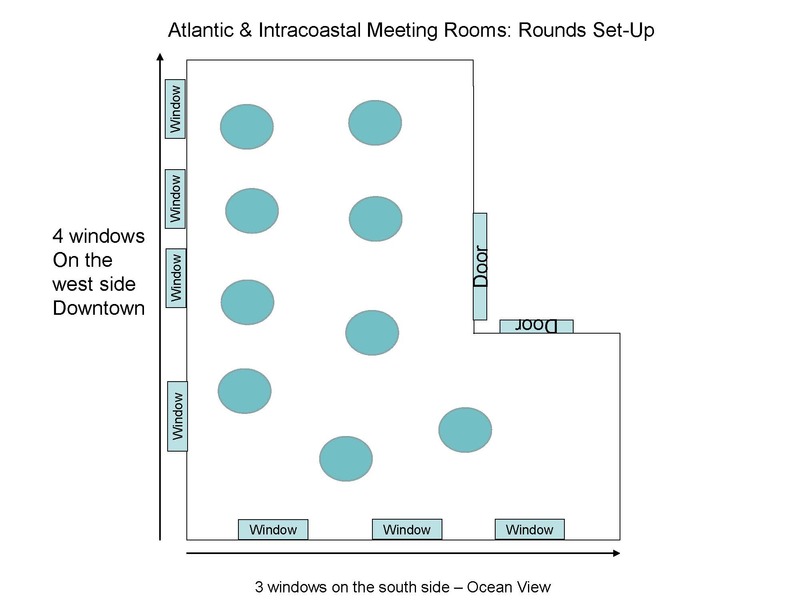 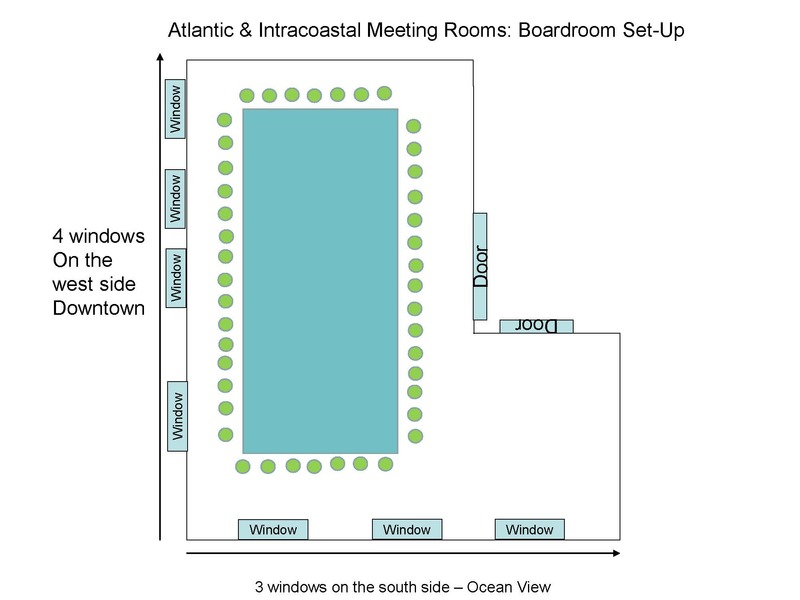 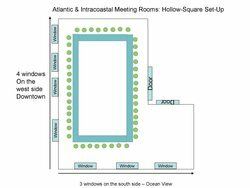 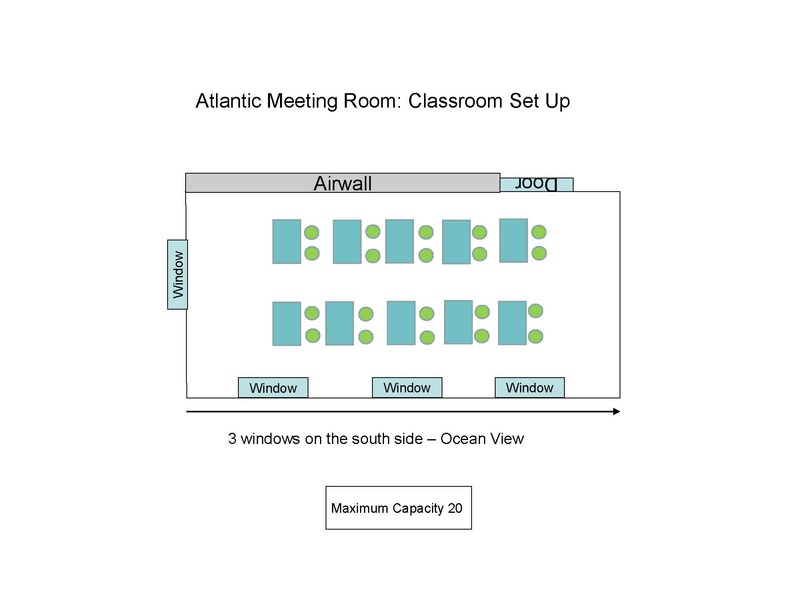 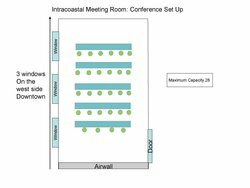 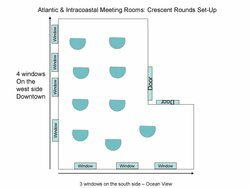 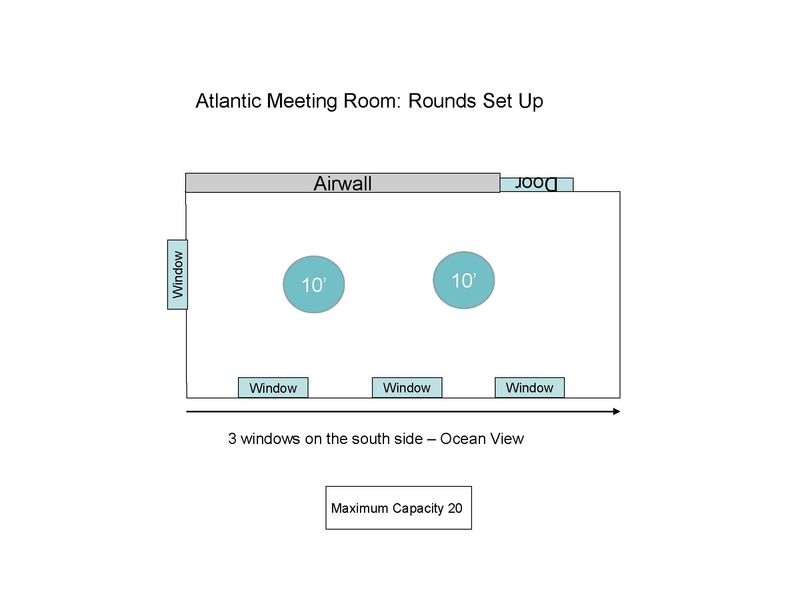 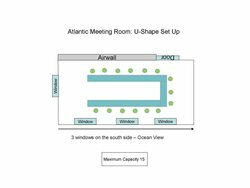 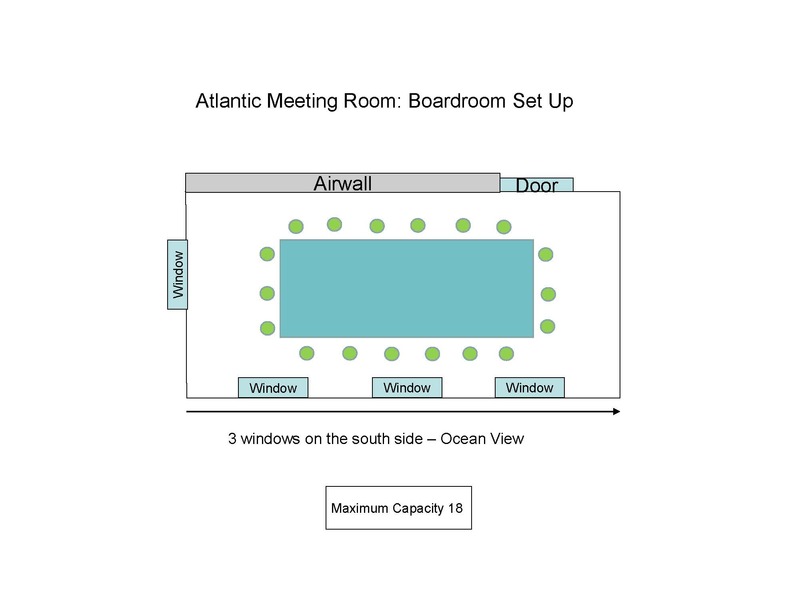 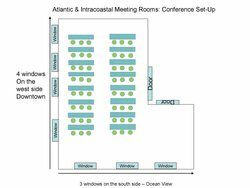 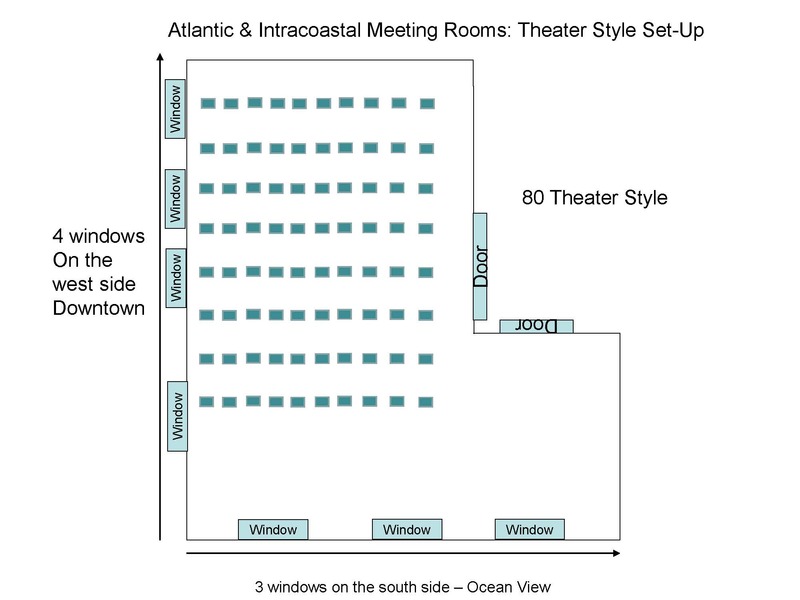 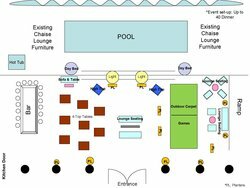 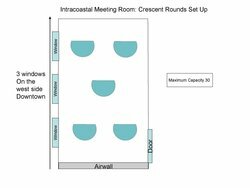 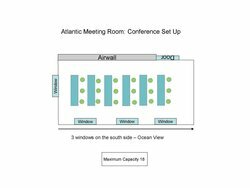 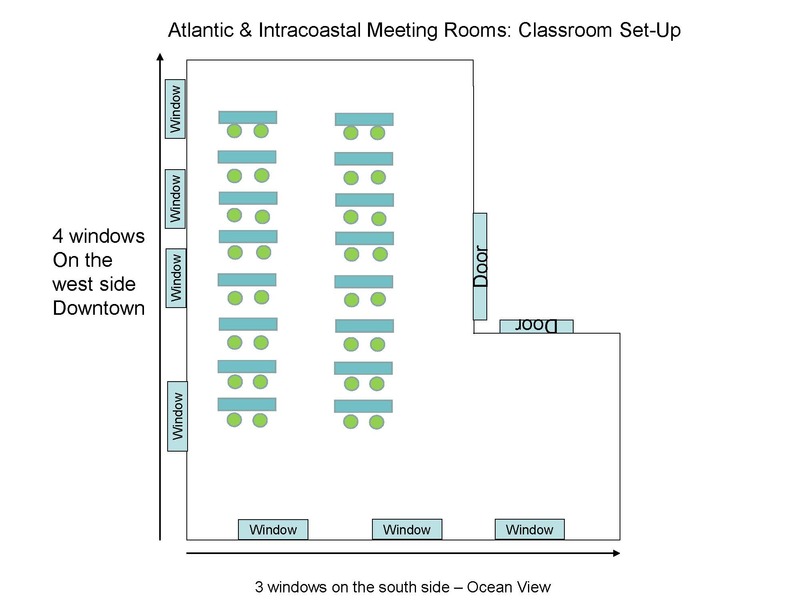 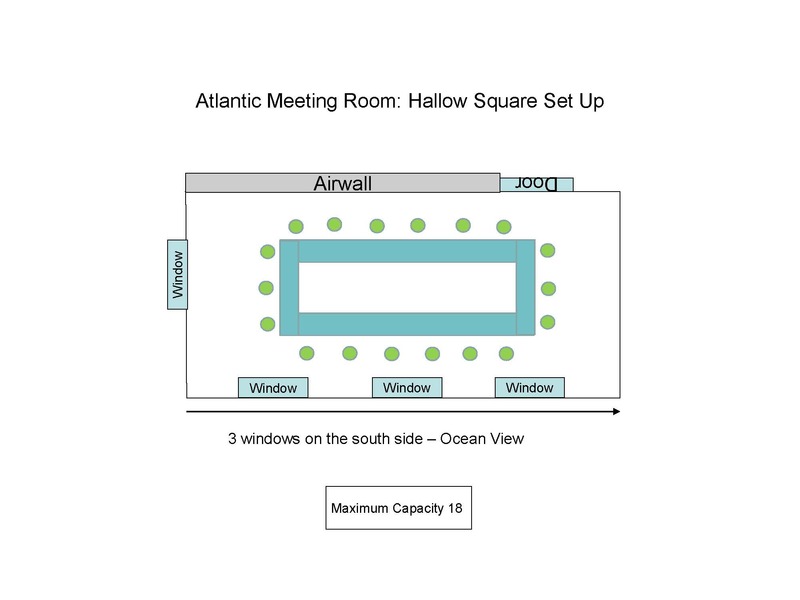 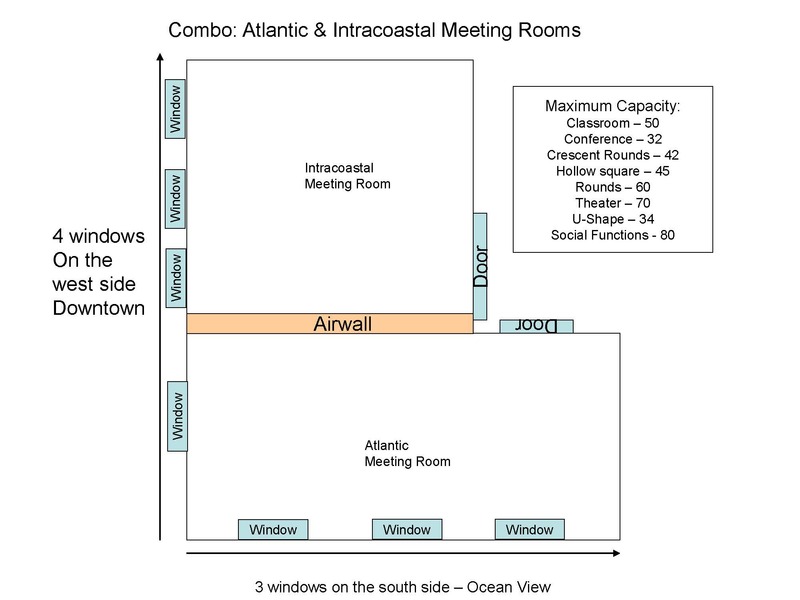 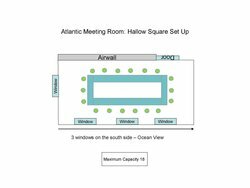 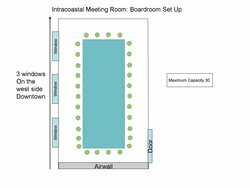 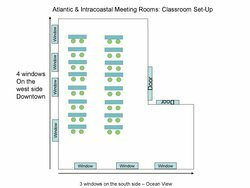 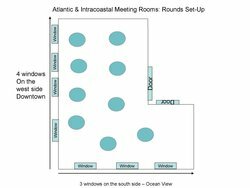 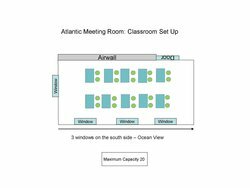 Oceanfront indoor function space on the 5th floor, perfect venue for smaller social event or gathering. 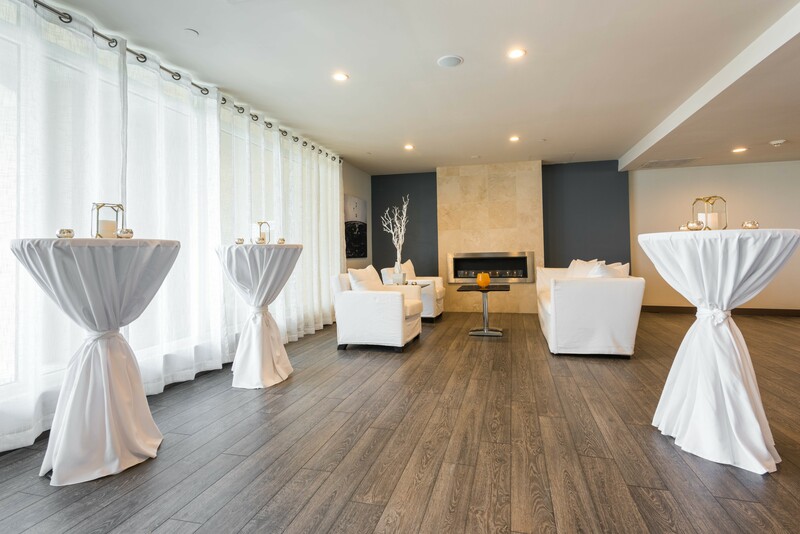 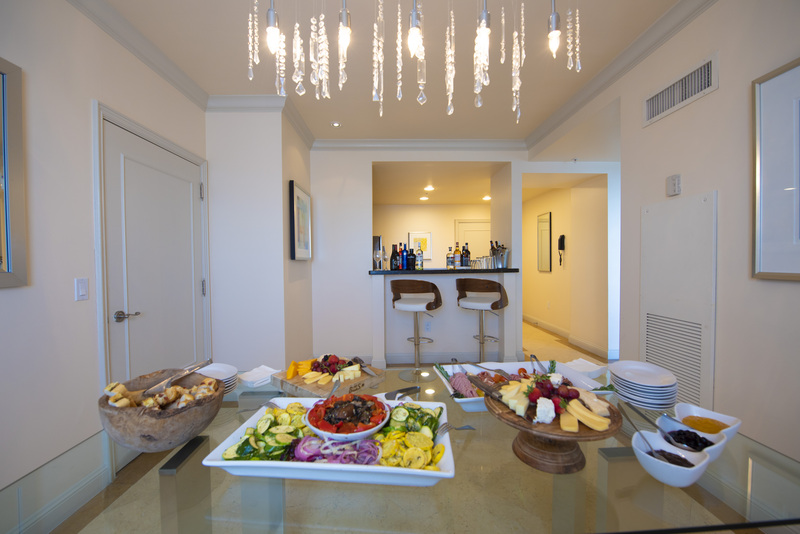 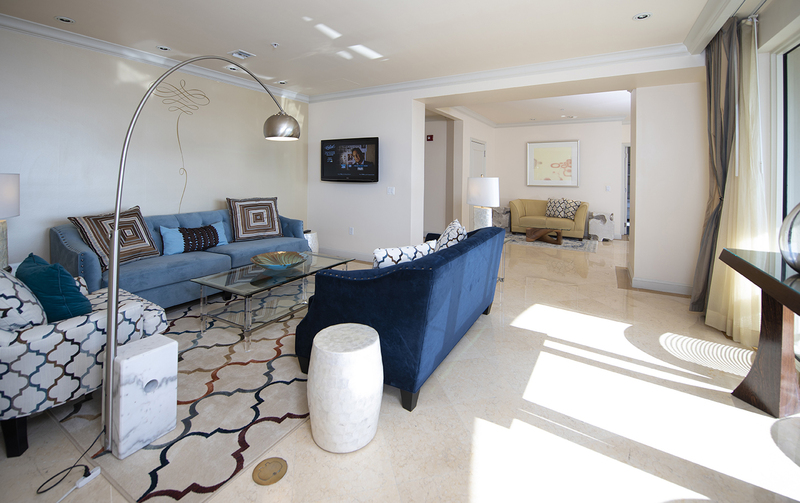 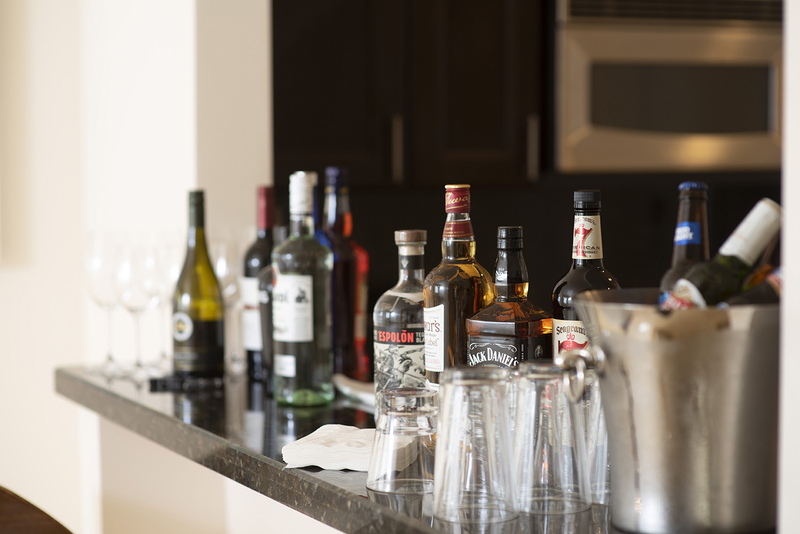 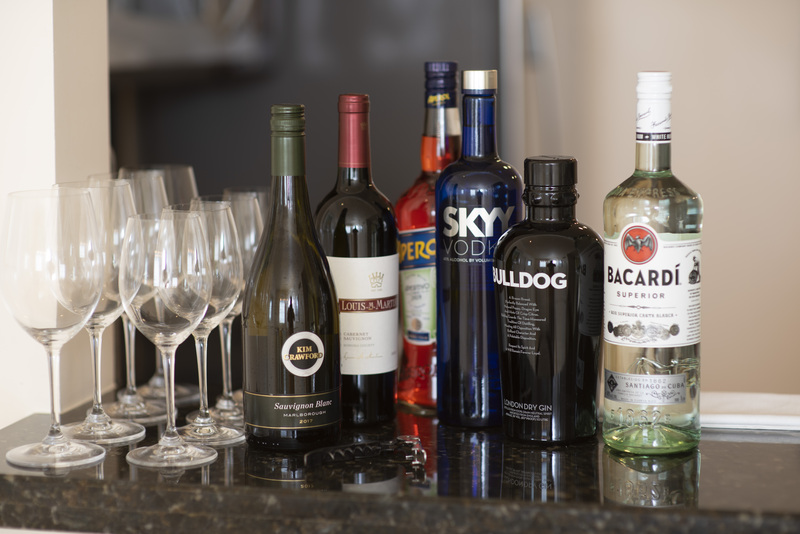 For smaller functions and intimate affairs, our penthouses transform into personalized event spaces. 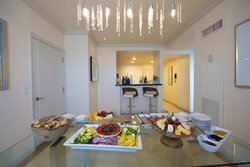 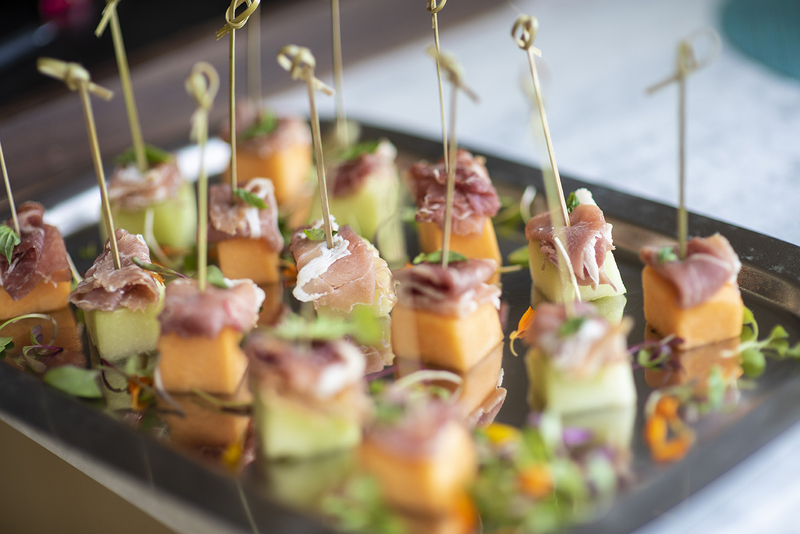 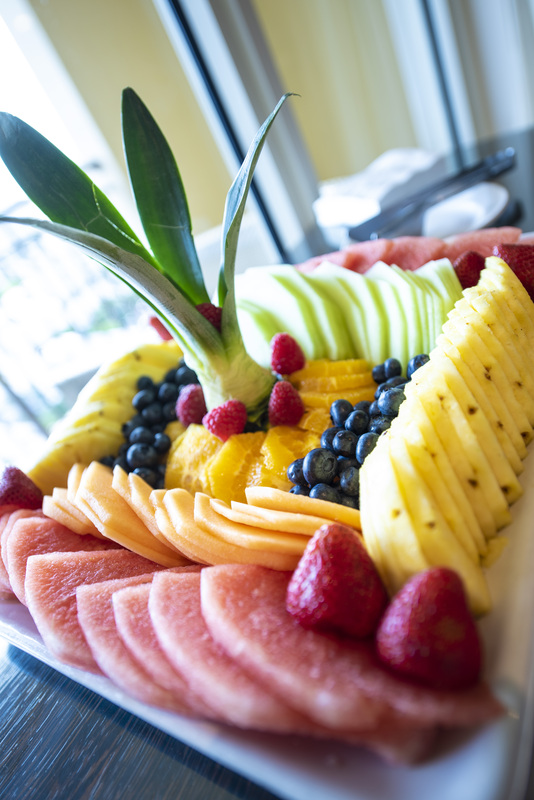 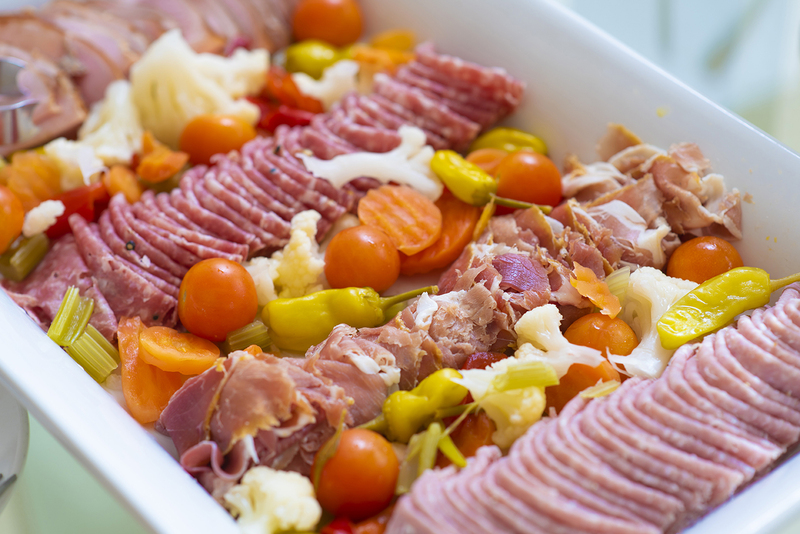 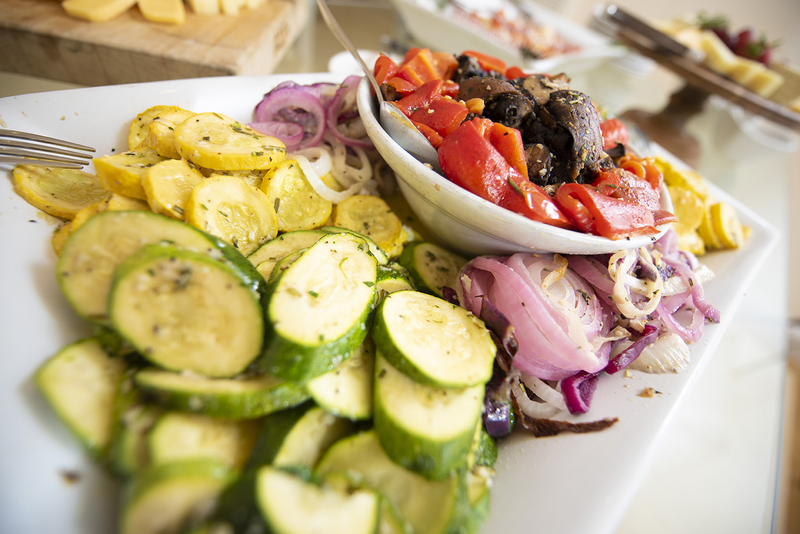 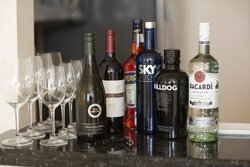 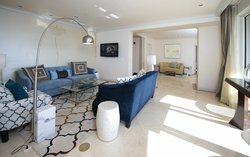 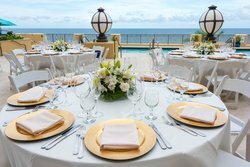 Each penthouse has private elevator access, and events are planned with our typical eye for detail and creative catering from Coastal Restaurant. 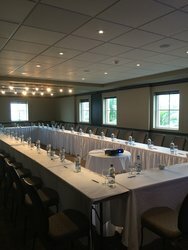 Indoor function space on the 4th floor features natural daylight and is a perfect venue that can be set for a u-shaped, rounds, classroom, conference, hollow-square or boardroom set up. 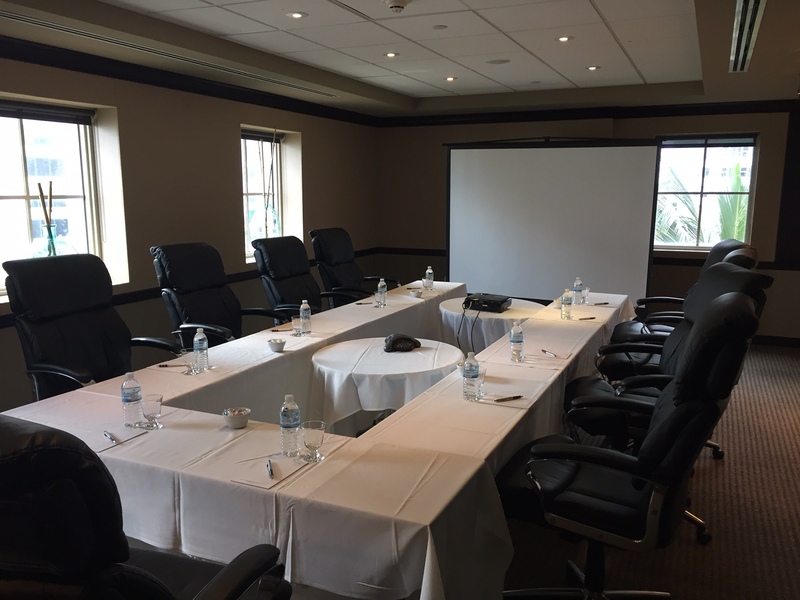 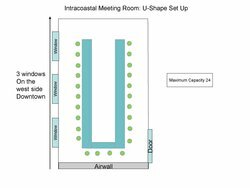 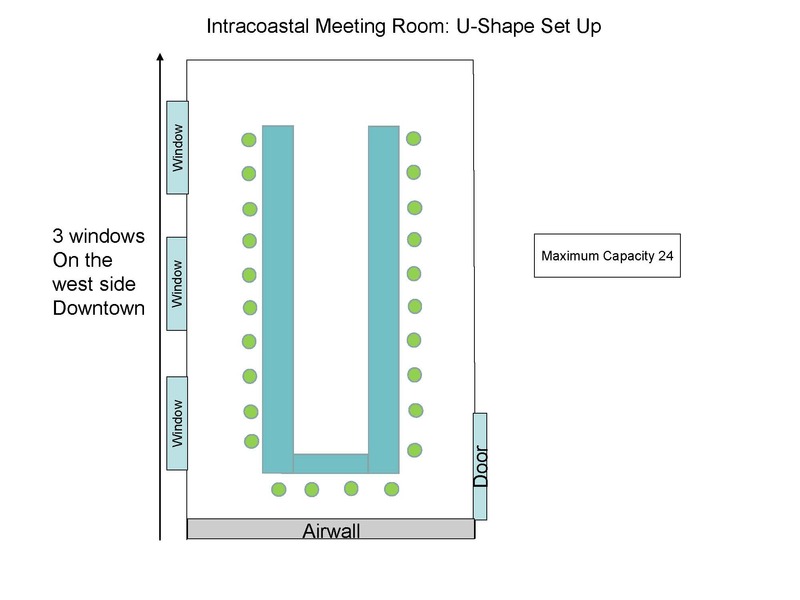 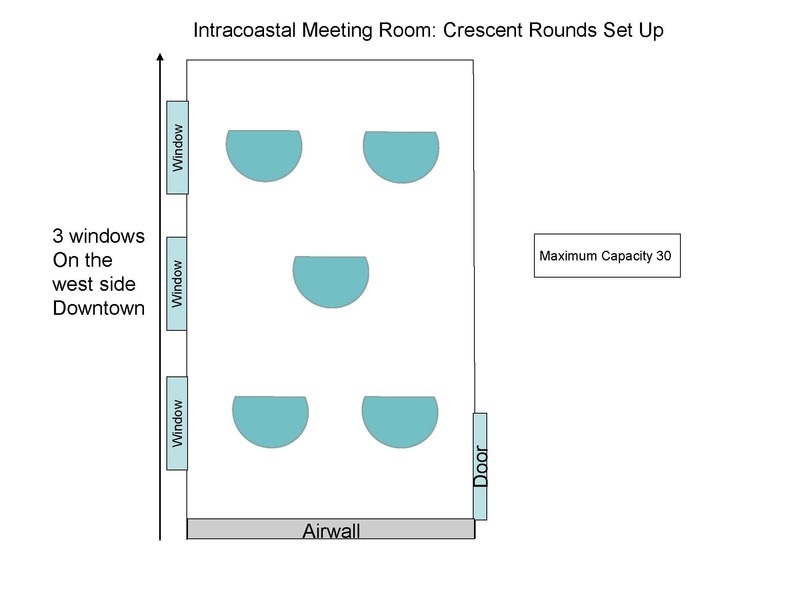 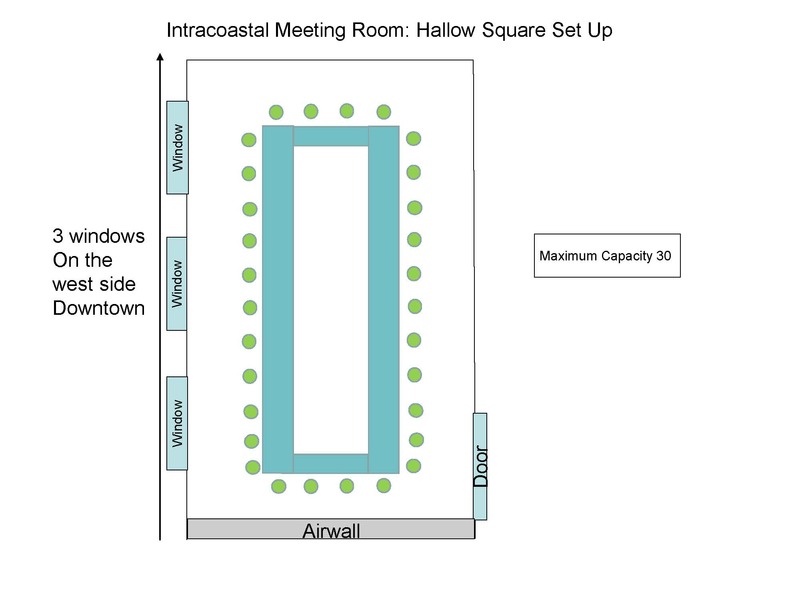 Indoor function space on the 4th floor features natural daylight and is a perfect venue that can be set for a u-shaped, rounds, crescent rounds, classroom, conference, hollow-square, theater or boardroom set up.